There is something distinctively beautiful about long stemmed Red Roses. They add an extra oomph factor to the already beautiful flowers. 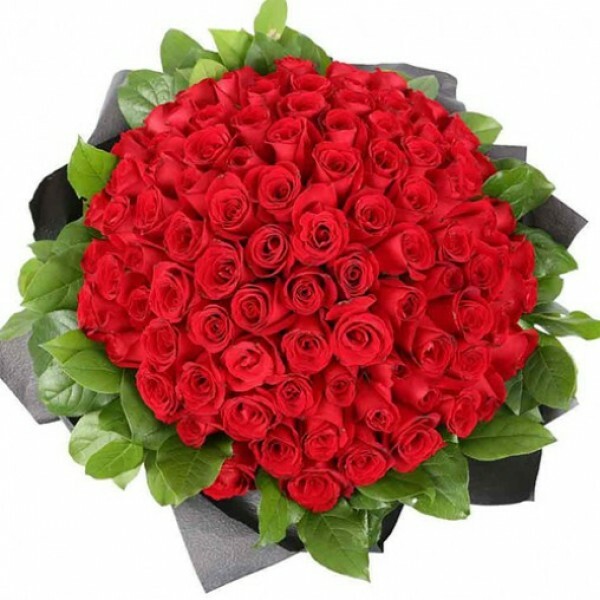 On a special occasion, surprise someone with this bunch of 100 Long Stemmed Red Roses which are gracefully packed in special Paper. 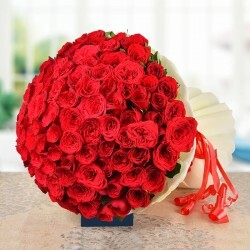 - a bunch of 100 Long Stemmed Red Roses packed in special Paper.